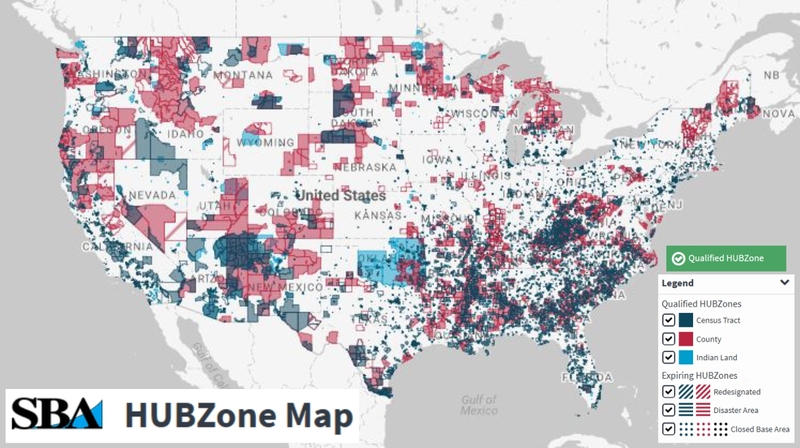 HUBZone is a United States Small Business Administration (SBA) program for small companies that operate and employ people in Historically Underutilized Business Zones (HUBZones). 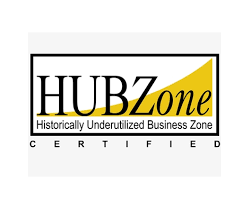 The HUBZone program was created in response to the HUBZone Empowerment Act created by the U.S. Congress in 1998. Labor On Demand, Inc. focusing on providing business solutions for our clients. 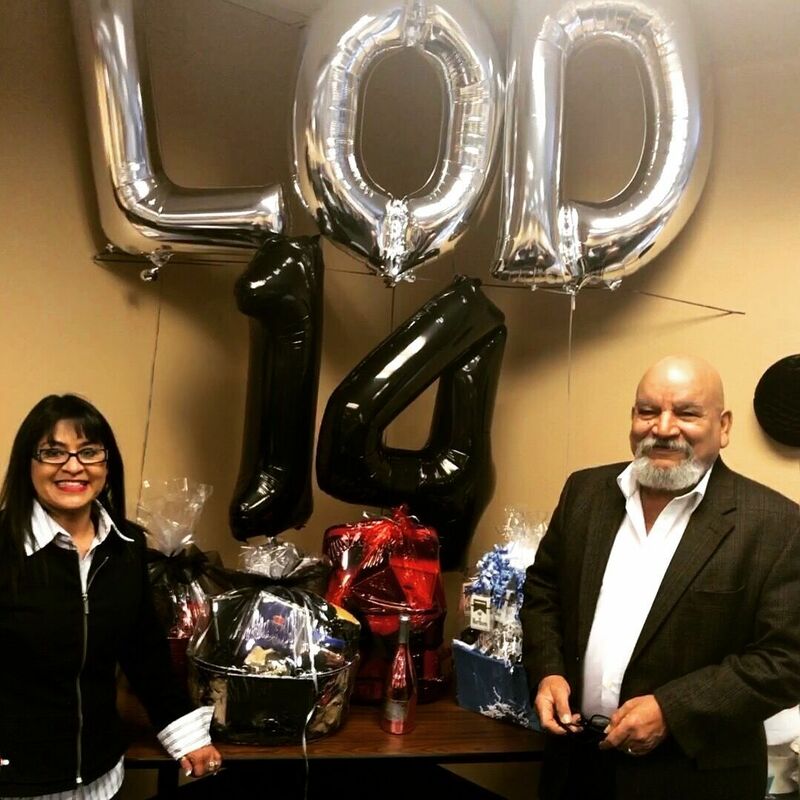 LOD currently provides pay-rolling, staff augmentation, training, human resource management, and internship opportunities for the city, state and federal agencies. LOD utilizes experience and expertise to implement cost effective solutions to ensure business success. We are excited to be a part of this program and look forward to the opportunities that is will give Labor On Demand. 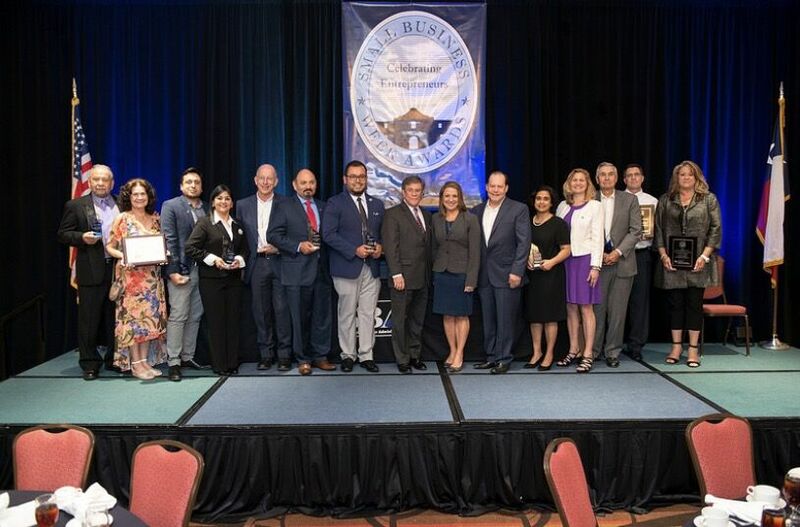 The Business Opportunity Academy graduating ceremony represents the host organizations and partnering agencies that have come together to ensure small business success. I am honored to be nominated as our 2017 Class Representative. This month was full of vital information and contacts that ensure sustainability and growth for all of our companies. Launch SA created a learning environment that was diligently coordinated by Margot Slosson, Director of LiftFund Women’s Business Center. Our program facilitator, Ron Zimmerman, has been enlightening us every Tuesday and Thursday with a stomp in his step and pride in voice as a firm believer in this program and its capabilities. 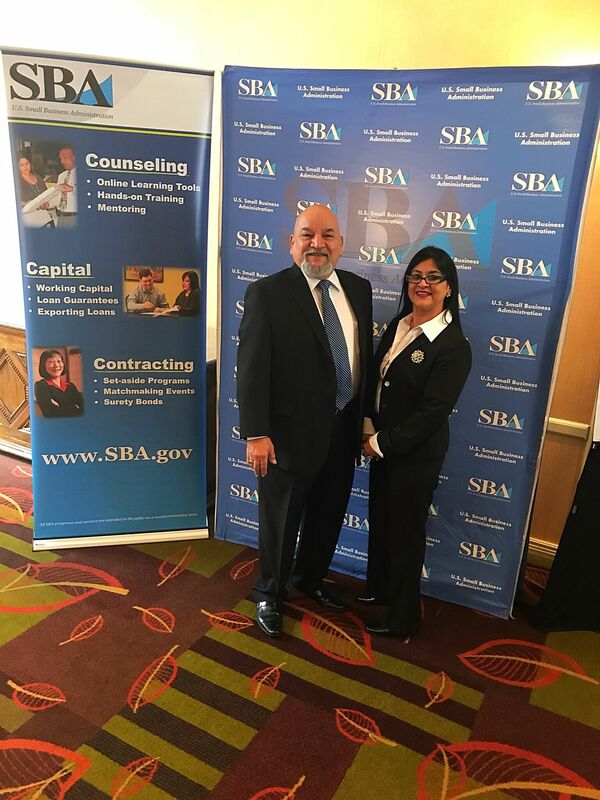 Our first key note speaker is a man who has been a mentor and strong advocate of small business; SBA District Director, Mr. Anthony Ruiz. 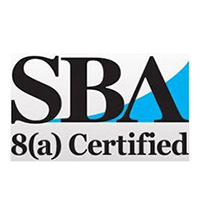 If you have not done so already, please get all the Small Business Certifications you qualify for by the Texas HUB and SCTRCA. Alyssa Martinez would be more than happy to assist you along the way. 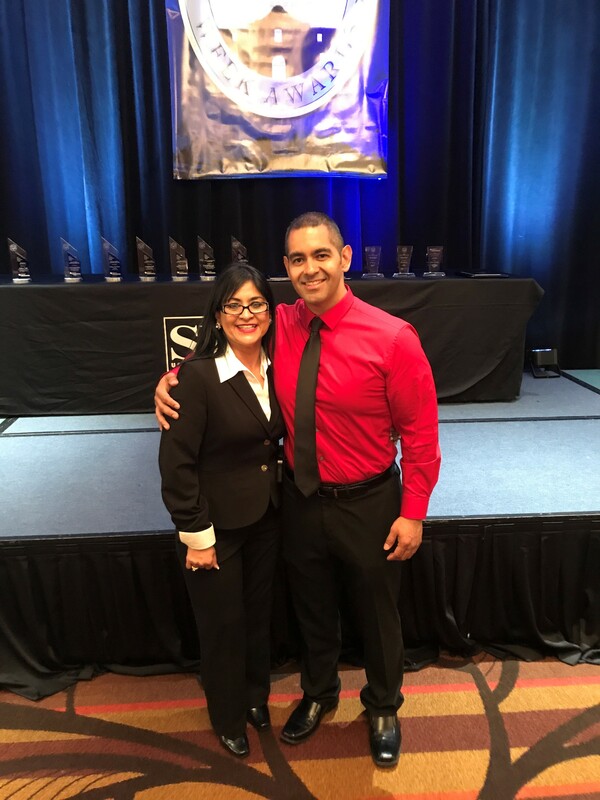 As I immersed myself into the small business world at Labor On Demand, I began to see the benefits of attending networking events and training seminars. I get to see familiar faces like Sheriley Smith, Sara Kirby, Tracy Burns, and hopefully in the near future all of the participants here today. What elevated this experience beyond the traditional class and events, were the focus topics highlighted in each class. Aaron Sams, and our very own, Ron Zimmerman, created a great overview on business capture and proposal management. Debbie Pedigo broke down the tedious task of responding to a RFP and RFQ in a manner that seemed almost fool proof. Sales Excelleration, Tribu, and BethanyEast PR spoke about the all the aspects of marketing your business in regards to sales, branding, and leveraging social media. 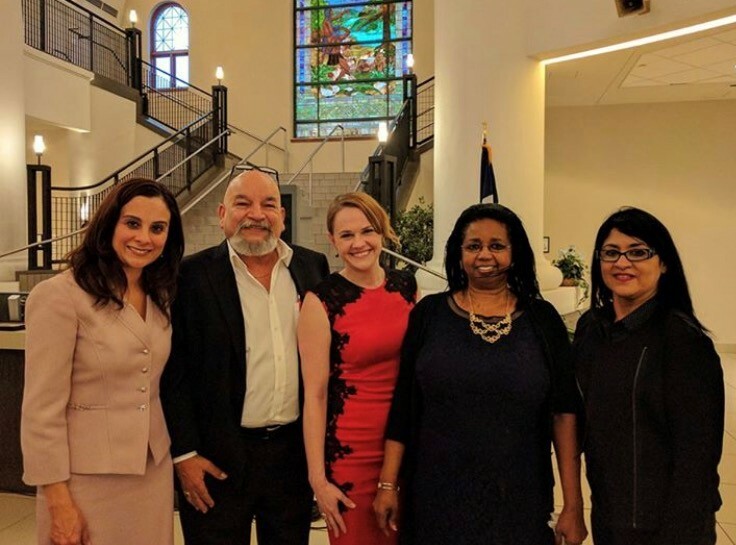 The legal panel comprised of attorneys Aric Garza, Lisa Tatum, and Veronica Zertuche was definitely an eye opening discussion. Alamo Bonds, BDI Insurance, and ARM Insurance spoke about their specialties on business liability, workers compensation, and how to secure bonding efficiently and effectively. Representatives of LiftFund, Jefferson Bank,P.F.I. 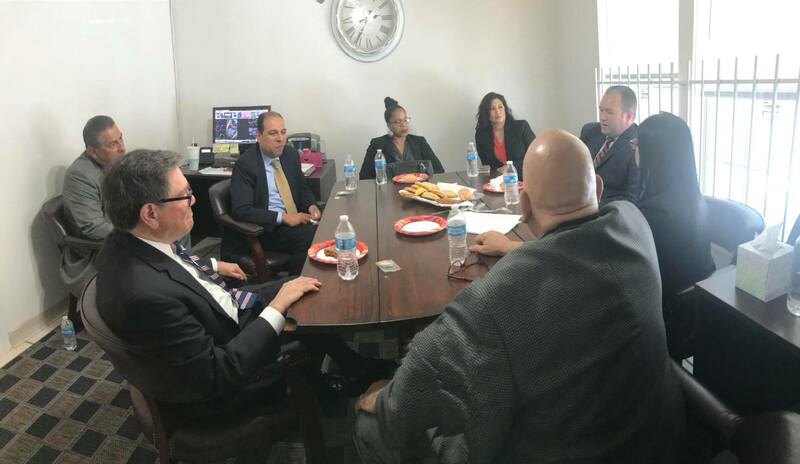 Capital, and BBVA Compass discussed business capital and financial needs. The financial panel segued into accounting and purchasing lead by Bryan Potts, Melanie Kirk, and Keyona Edwards. 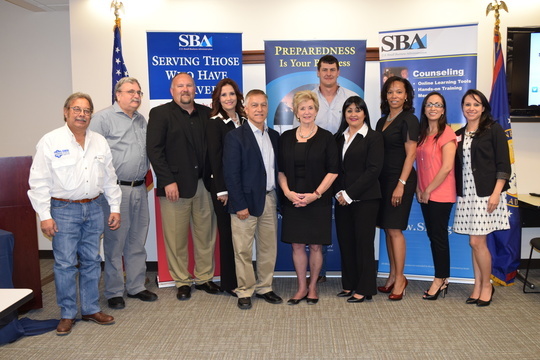 Alamo HR and Swisher Resource Group capped off the final discussion on workforce and human resource solutions. Integrity K9 Services specializing in providing role players for Homeland Security’s explosive detector dogs for airports throughout the nation. El Fandango Trading is re-positioning Mexican folk art and crafts into the US. Elm Grove Publishing offers authors an alternative to traditional publishing offering books to a global audience. Heart for Homes is an organization that operates in the single-family housing. CMIT Solutions assists with the planning and managing of information technology and securing vital business information. Systematically IT provides consultation for information system, cloud migrations, and mobile device management. KeVal LLC is a leading consultant in cyber threat awareness, education and training within the Intelligence arena. Elevate Systems specializes in sustaining engineering services for aging weapon systems for the Department of Defense. 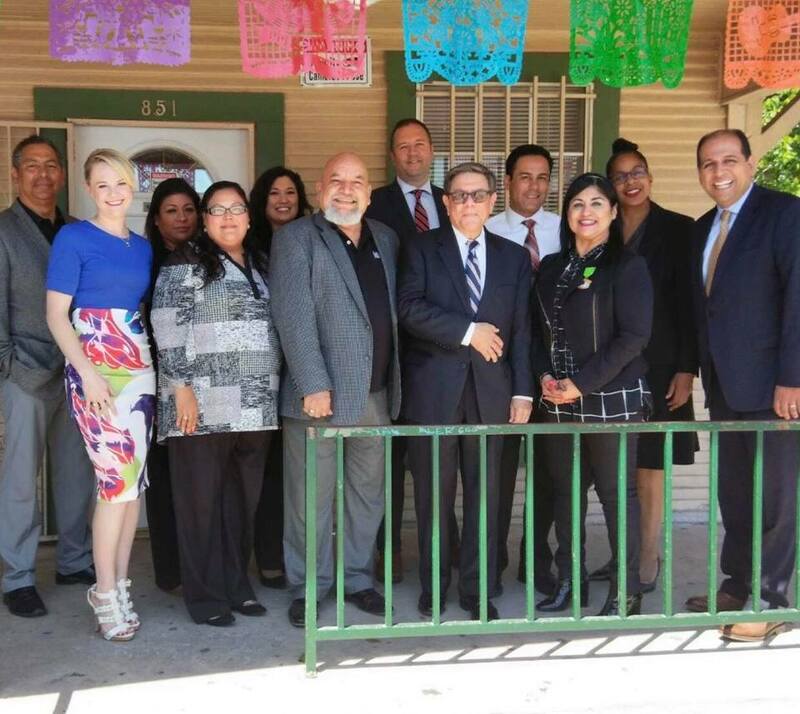 Native Medical sells office and medical supplies. Mobile Dental Management provides onsite quality mobile dental care. DNA Reference Lab provides the most advanced and reliable testing in medical diagnostic, parentage testing and forensic testing at a reasonable price with exceptional levels of integrity and services. Level 5 Services are an engineering consulting company. Mirkhelker Consultants is an operations and management leader developing high performance teams. Signs By Tomorrow offers a wide variety of sign products and signage design services that get your message out of the office and into the world. Woodeez Stone & Laser Imaging is the source for custom engraving on any project, large or small. Owner of LJC Painting works alongside her crew on her residential and commercial painting services. Worldwide Pest Control has professionally trained pest management specialist that have the technical knowledge and expertise to solve any pest related issue. 1797 Creative provides media research and strategies to improve business visibility through smart planning and dedicated research. The Social Being executes digital marketing strategies to help businesses engage their audience through various initiatives by building a brand and maintaining its day-to-day activities. Tribu is a marketing and advertising agency, also known as The Tribe. They build tribes that inspire people. Media Motion Online provides phone and web based conferencing resources. The owner of The Good Helper, is a personal chef that provides a totally customized dining experience in the comfort of your own home. Finally, Labor On Demand provides quality staffing solutions when you demand it. As you can see, all of our businesses encompass what truly makes us unique in our industries. 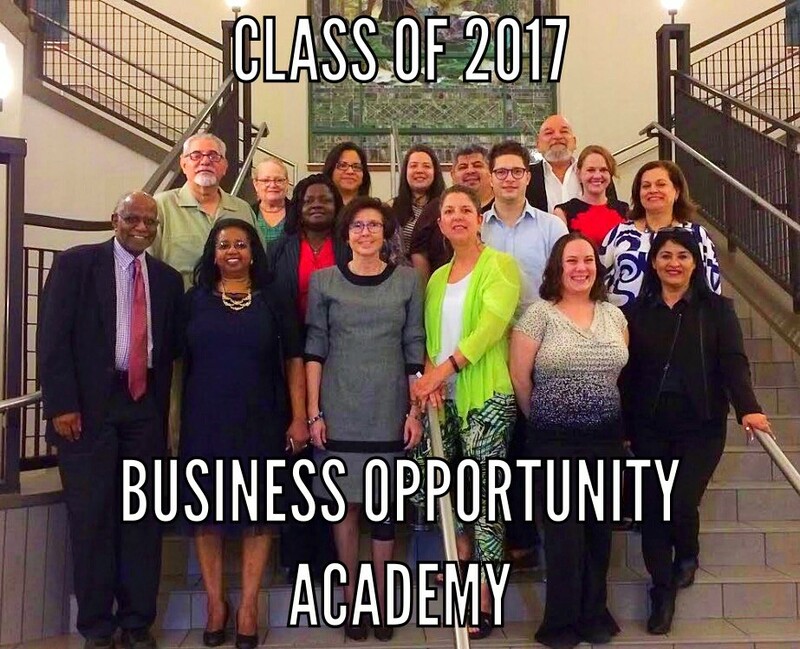 The 2017 Business Opportunity Academy has immersed all of us with valuable insight to make us small business leaders in our fields. I have to thank Labor On Demand’s business owner’s, Rick and Lucinda Leal, for considering me a valuable asset to their team and providing me with this opportunity to grow with them and their business. If you have not already met these individuals, I hope that you do, because they treat their clients and customers just like family. They love what they do, and do what they love, and they never forget what they had to go through to be where they are today. I love working for Rick and Lucinda at Labor On Demand, and I will do my part to help their business thrive. Together with Labor On Demand, we will help you achieve any of your business goals. As this program comes to an end, I know our paths will remain intertwined. 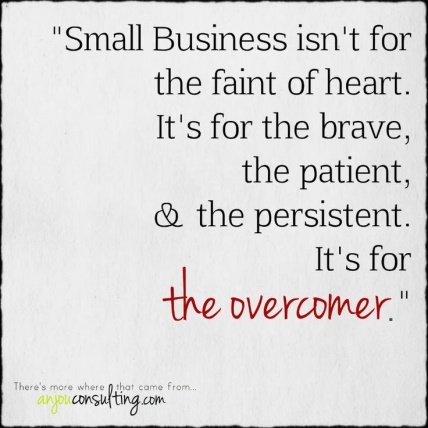 As we continue to grow, I hope we will all utilize each other knowledge and skills to facilitate our business growth. I look forward to seeing what the rest of this year has in store for us. 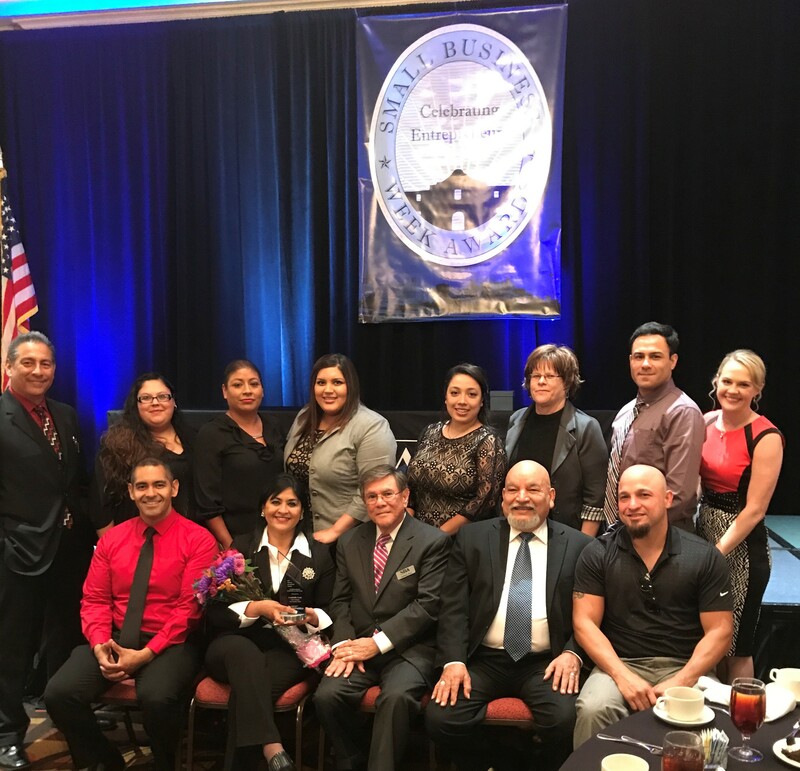 Congratulations to all the participants in the 2017 Business Opportunity Academy.